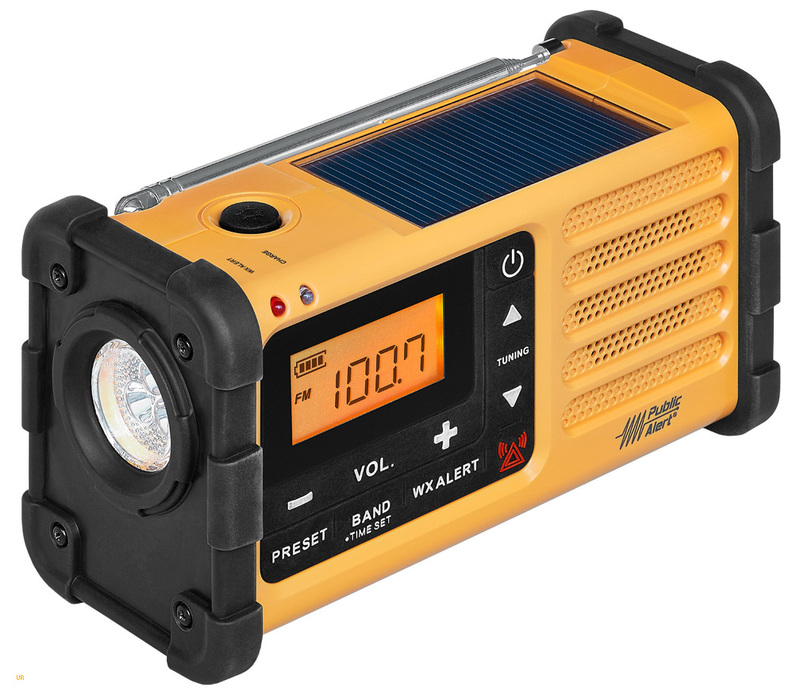 The Sangean MMR-88 AM/FM emergency alert portable keeps you informed of severe weather conditions and other emergencies. The backlit digital tuner receives AM, FM and all seven NOAA weather channels. And if the power goes out you are still in charge. 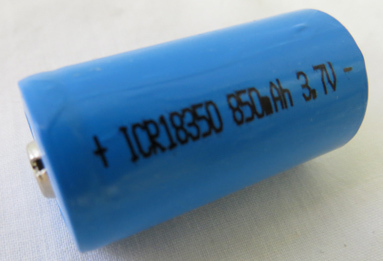 This receiver can operate via the supplied #18350 Litium-ion battery, solar panel, crank or external DC USB input. It also contains a bright light source that may be set for Hi, low, blinking or Morse Code "SOS". There is even a built-in clock and 90 minute auto-shut off. LEDs indicate charging and weather alert. Other features include: 19 AM/FM memories and stereo earphone jack. A micro USB B input jack supports external charging. A USB Type A DC output socket will charge yiour mobile phone or MP3 player. This radio is supplied with hand strap, English/French/Spanish owner's manual and USB A to micro USB B Cable. 6 x 3.3 x 2.75 inches 13.8 oz. Copyright 2015-2019 Universal Radio, Inc.